What is Home Internet Careers? With the comfort of home and internet access these days, most of us dream to work from home. There’s no need to have any dress code or beat the traffic travelling to work and the best of all, you don’t need to face your mean boss. There are great and understanding bosses of course. 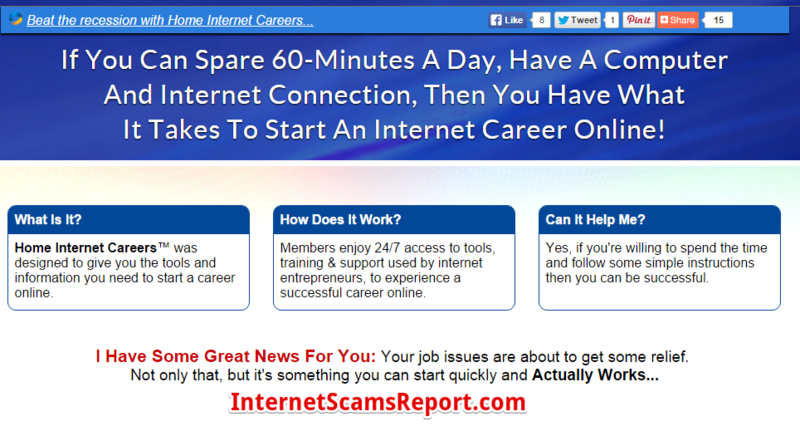 So today we like to find out is Home Internet Careers a scam? Can this program replace your current career? 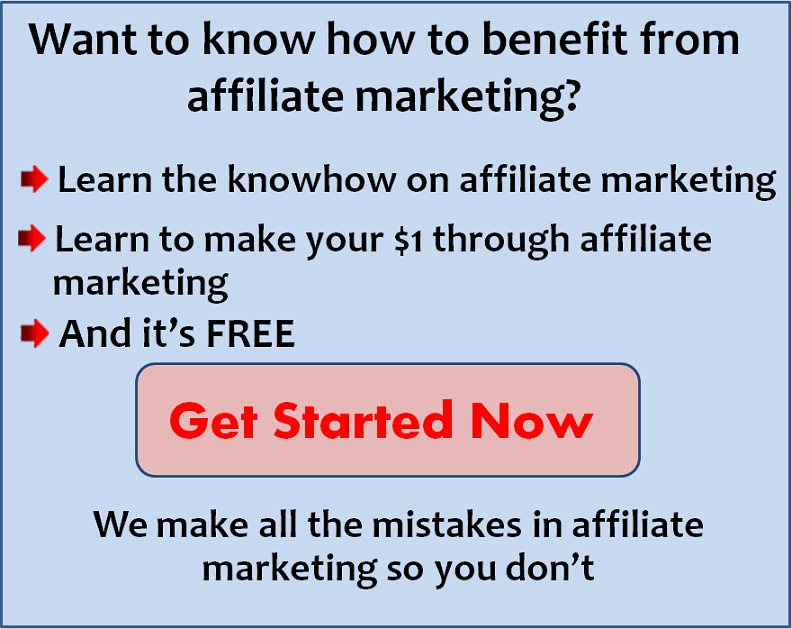 I’m not an affiliate of this program or promoting it as I found there are lots of red flags within this site. To save your time I personally invite you to read my #1 Recommend Product. First of all the site owner Kelly Scott doesn’t seem like a real person. This is already major red flag raise. What the method that try to teach you is asking you to place ads and links without you knowing it is legit. The story inside the site seem interesting with a family photo. With more digging I found it is a photo taken from a stock photo. I don’t think I need to list the pro and con, as I can’t find any pro within this site. As for con they are plenty more we are going to find out. To make it simple to understand that this site is not trusted. 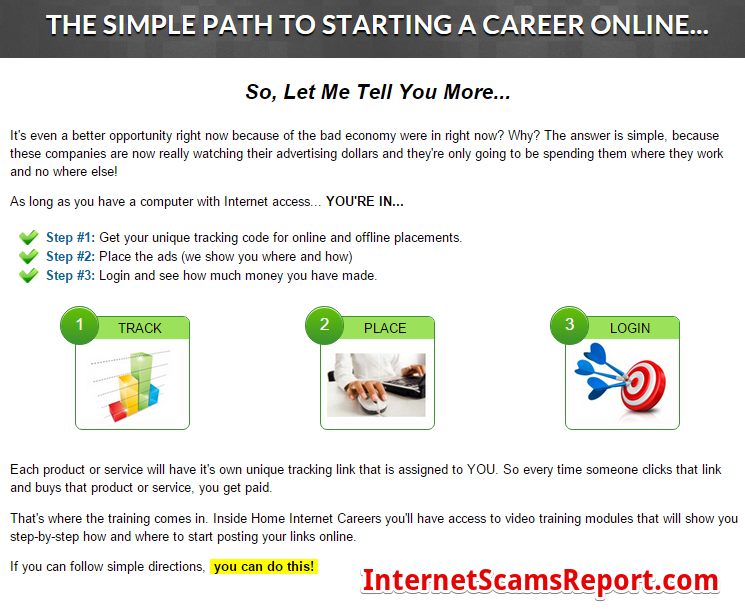 There are many other similar sites Replace Your Job, Extreme Home Profit and Internet Career Online. As you can see they changed their title, but what you see inside is exactly the same. Selling you the same product, but use different packaging. Long story short, is Home Internet Careers a scam? I feel it is a scam and not recommending to anyone to waste their $97. Although it is one time payment but I don’t see the value in it. Teaching you link spamming is something you should avoid totally. If posting links and ads can replace your current careers everyone will be doing it. Stick to your current job and find a legit way of making money online. 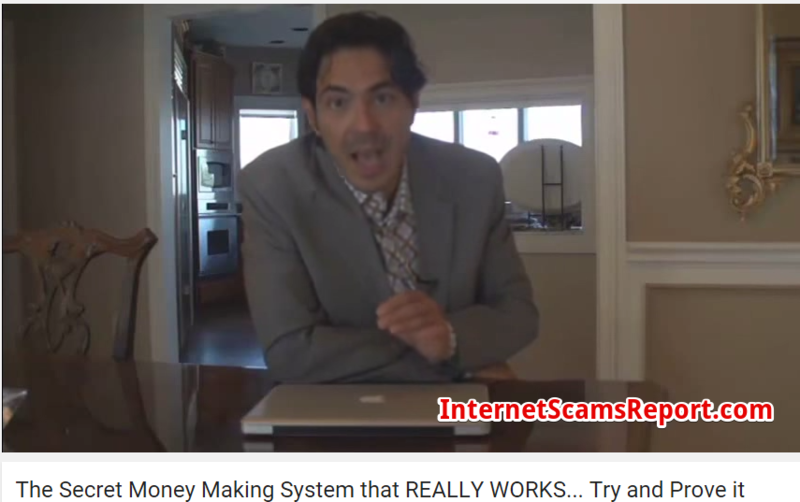 Are all these so call online opportunity and internet marketing scams? Sadly, most of them over promise and doesn’t deliver. 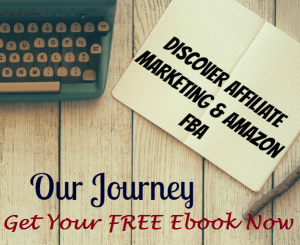 There are real legit ways to get started, to cut short your journey looking around. Read my #1 Recommend Product. 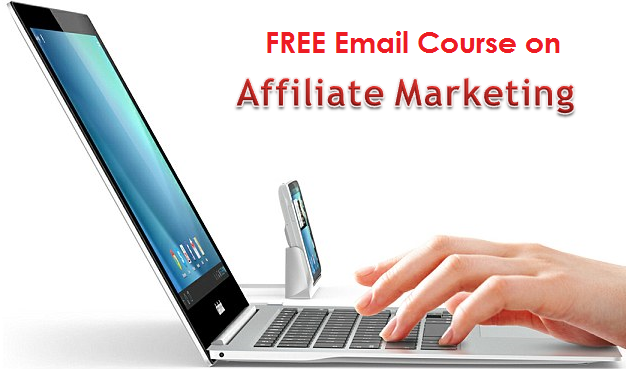 We also provide our free 5 day email course on affiliate marketing. Feel free to ask anything you like. We more than happy to help you out. Is The Commission Machine a scam? Money don’t come easy.